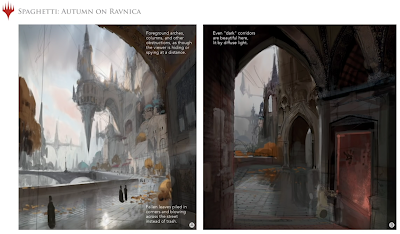 This is our second post today, following up on the previous coverage of the big ‘Announcement Day’ post earlier. 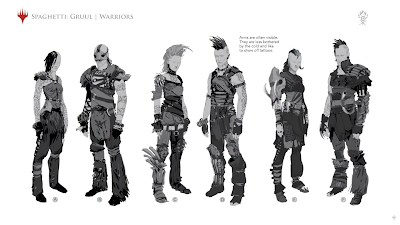 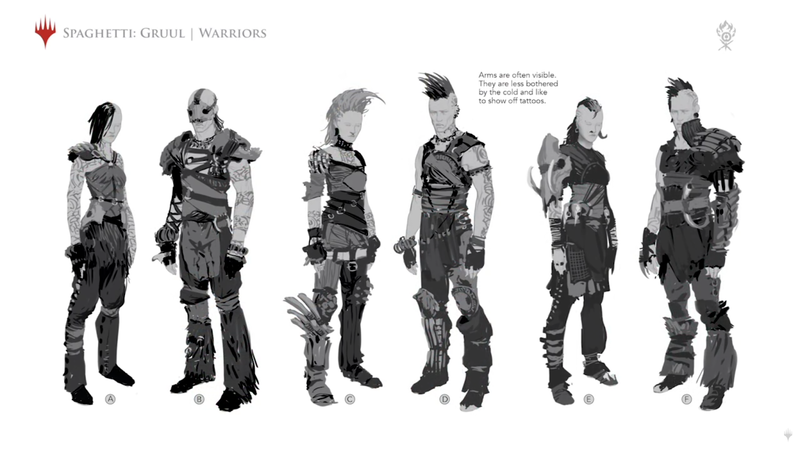 In this post, we wanted to keep separate the concept art provided to Magic: the Gathering fans during the video posted. 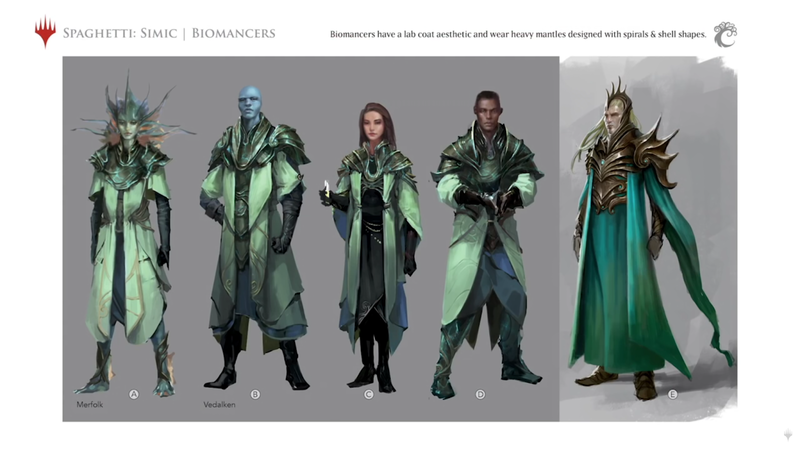 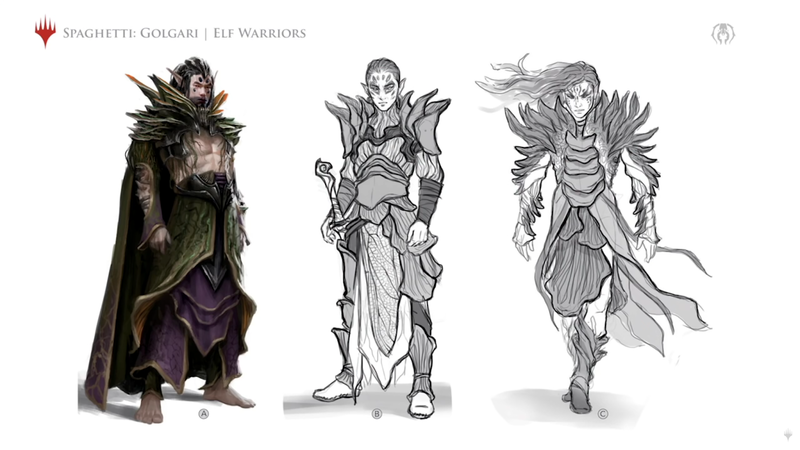 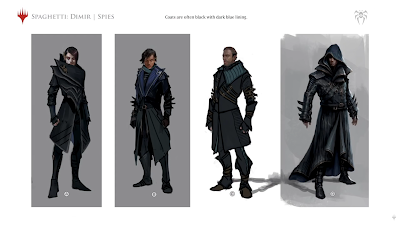 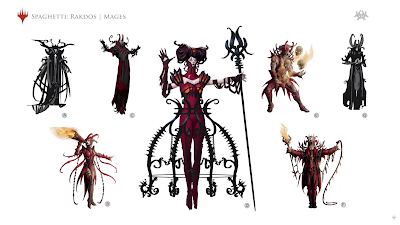 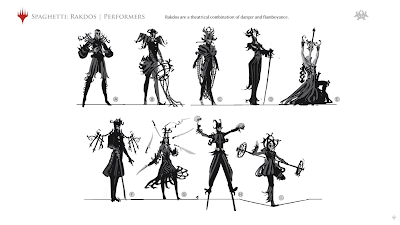 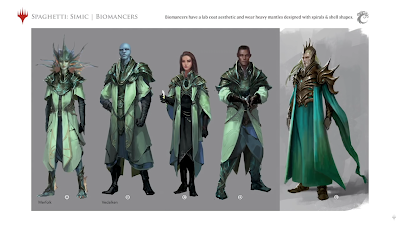 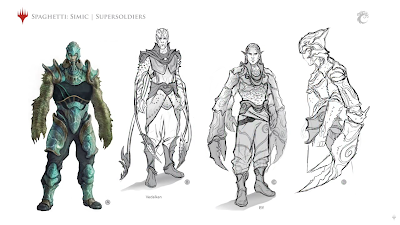 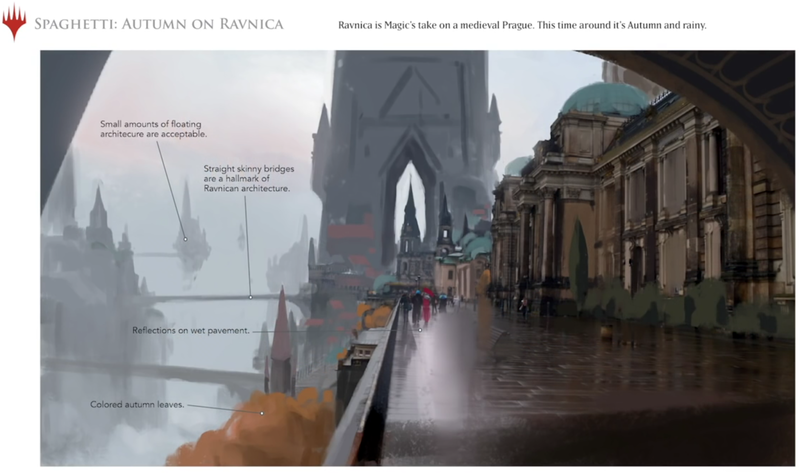 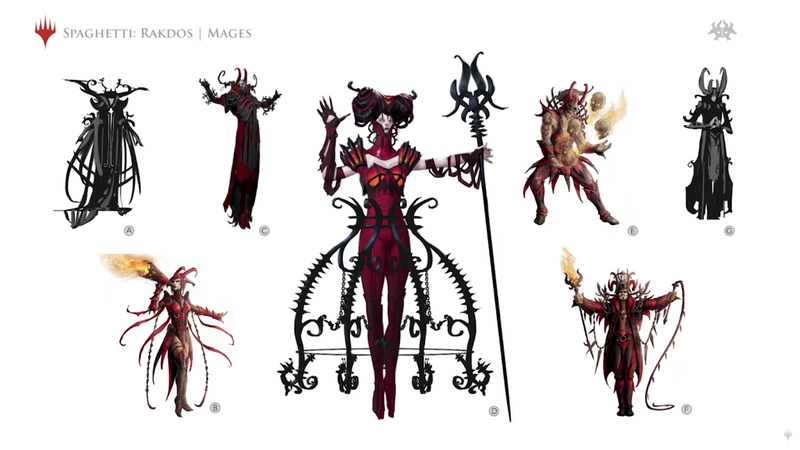 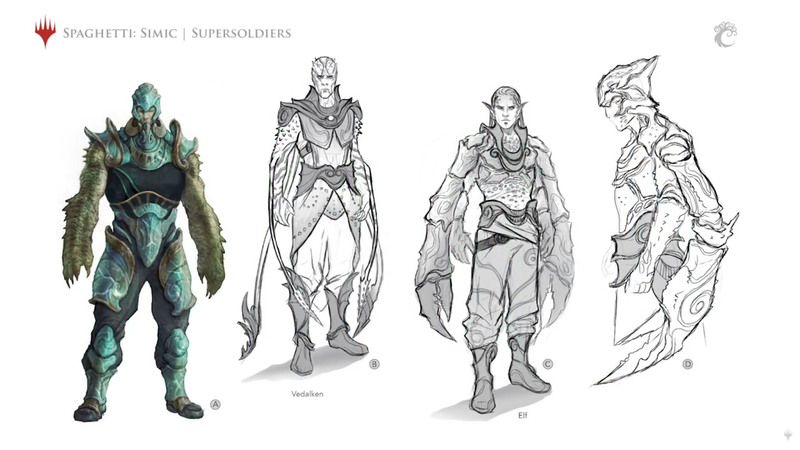 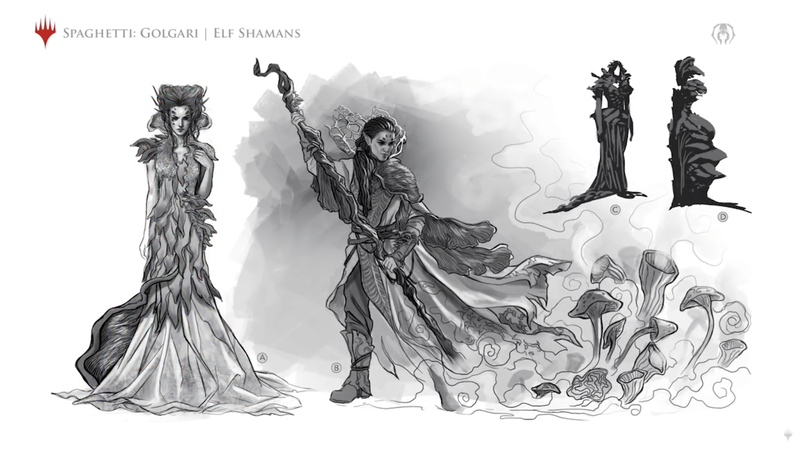 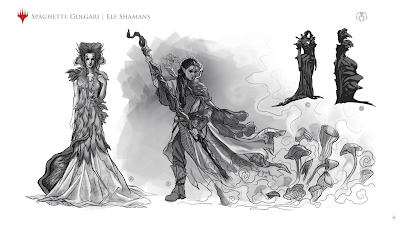 Wizards of the Coast Senior Art Director, Dawn Murin, showed off some very lovely concept art for the upcoming sets of Guilds of Ravnica, and Ravnica Allegiance. 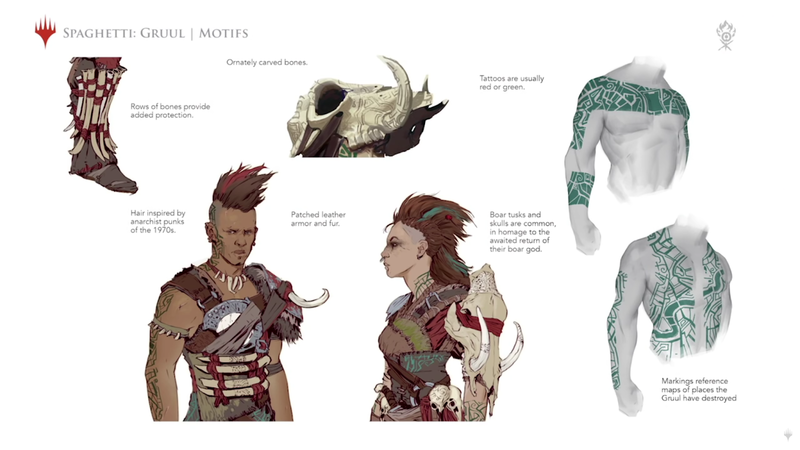 Please do check out the video for the brilliant commentary from above linked video. She indicated that WotC was very cognizant of the familiarity that fans have for this setting, and that is was of importance to deliver upon those expectations, while tempering it with something new and exciting. These images are showing a changing of the foilage colour with the changing of the season to autumn, along with all that one would expect from this season.